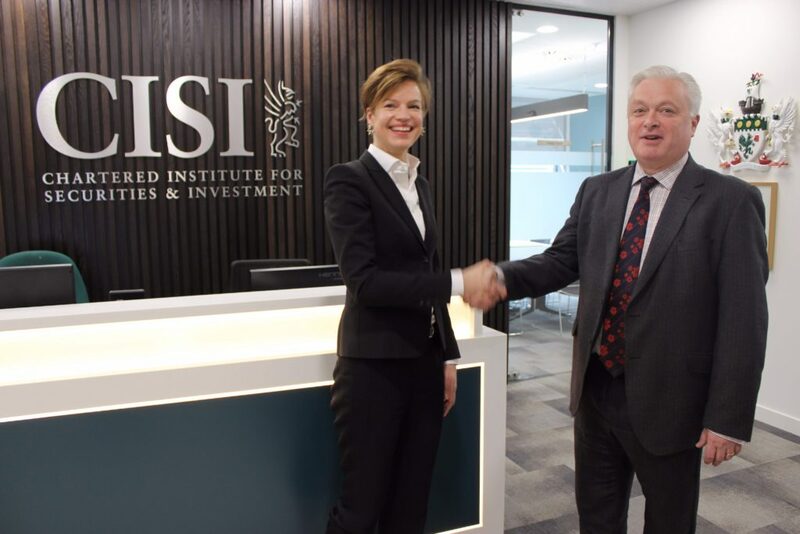 The Baltic Financial Advisors Association (BFAA) has announced a partnership with The Chartered Institute for Securities & Investment (CISI). The BFAA is developing its own licensing exams to meet the European and Markets Authority (ESMA) and the Insurance Distribution Directive (IDD) guidelines. The agreement between the two bodies means that the CISI has given permission to the BFAA to use the material from the relevant CISI qualification syllabi and workbooks in developing its own learning material. The BFAA has also agreed to recognise two of CISI’s qualifications as equivalent to their own licensed qualifications. The CISI will recognise the BFAA Investment Advisor qualification in satisfying the requirement for Associate Membership of the CISI (ACSI) to those Baltic practitioners who hold the BFAA Investment Advisor qualification. The collaboration between the two organisations now also extends to holding joint events. The new ESMA guidelines will come into effect in January 2018, to ensure that all staff working in financial services customer facing roles throughout Europe are qualified to a uniform set of minimum professional standards as outlined in the new MiFID II regulations. Kevin Moore Chartered MCSI and CISI Global Business Development Director said: “We are extremely pleased to be working with the BFAA who share our ethos and dedication to maintaining and raising standards in the investment advice market, for the ultimate protection of consumers”. The BFAA is a not for profit organisation formed jointly by the Estonian, Latvian and Lithuanian Banking Associations and is supported by the largest banks in the Baltics. It will operate a qualification and licensing system for professionals within the region who provide investment advice or are insurance intermediaries. Based in the City of London, the CISI is a global organisation with representative offices in financial centres such as Dublin, Singapore, Hong Kong, Manila, Dubai, Mumbai and Colombo. They work in close cooperation with regulators, firms and other professional bodies worldwide and over 40,000 examinations were sat in 80 countries in the last twelve months.